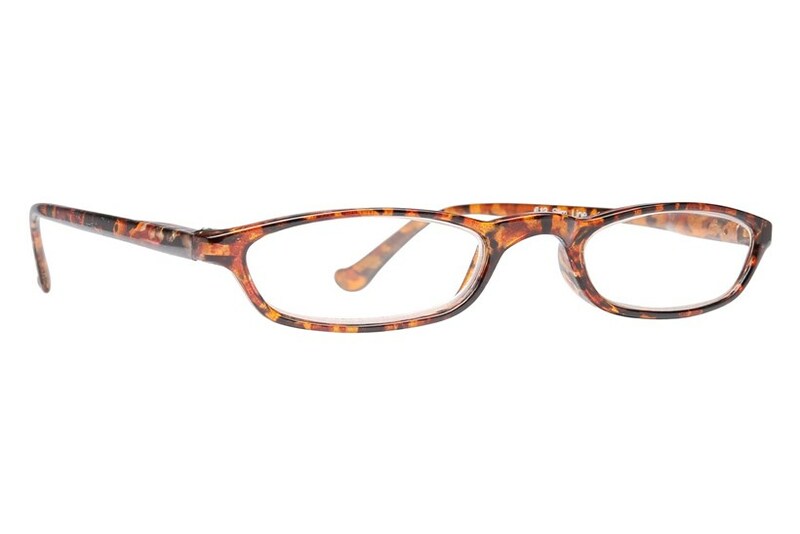 Peepers Slim Line Golden Tortoise reading glasses use a standard tortoise shell pattern with a golden coloration. 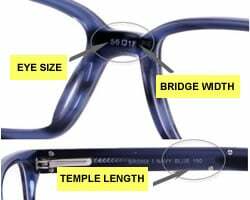 Built with a low-profile slim frame, the Slim Line readers are ideal for people who need their glasses to be practical for travel or on-the-go wear. 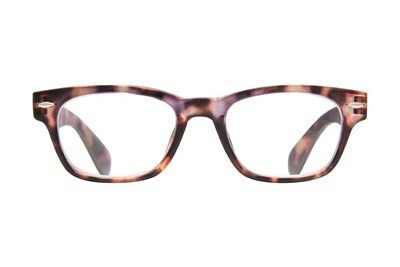 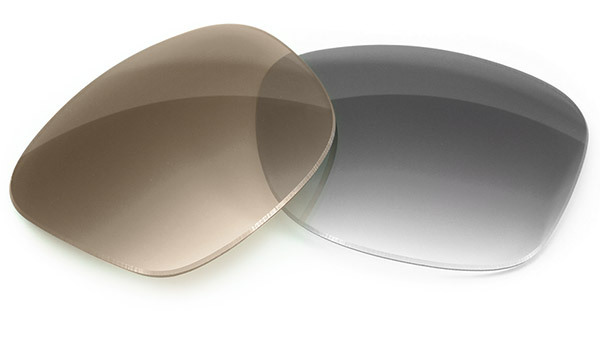 Peepers reading glasses are known for unique styles and high quality vision. 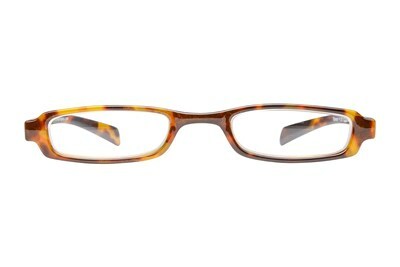 Built with plastic frames, Peepers reading glasses are suited for all ages and lifestyles.